How the channel can help customers follow the technology path most suited to them. Billy MacInnes looks at how the channel can help customers hit the sweet spot in managing future IT products. MicroScope gathered together a group of vendor representatives to discuss the business potential of the internet of things. 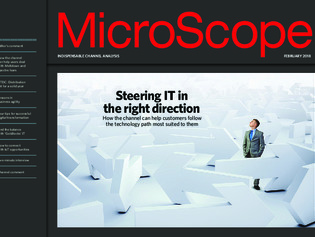 MicroScope puts its questions to Anthony O’Mara, EMEA vice-president at Malwarebytes.